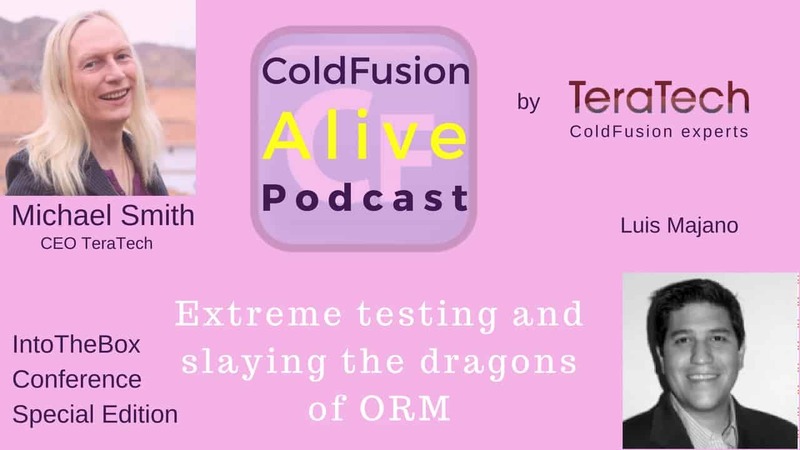 Luis Majano talks about “Extreme testing and slaying the dragons of ORM” in this episode of the ColdFusion Alive Podcast, with host Michaela Light. 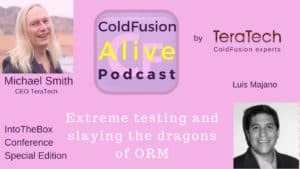 Luis is one of the speakers for the upcoming Into The Box ColdFusion Conference, where he will talk about the theory of Behavior Driven Development, Slaying the ORM Dragons with CBORM and The Ortus Keynote. 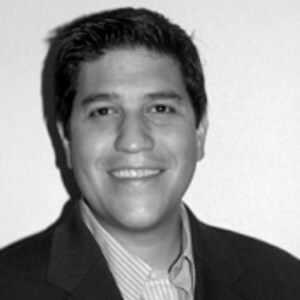 Luis Majano is a Computer Engineer born in El Salvador and is the president of Ortus Solutions (www.ortussolutions.com), a consulting firm specializing in web development, architecture and professional open source support and services. 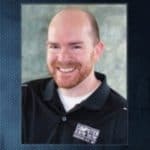 His background includes over 16 years of software development experience, architecture, and system design. 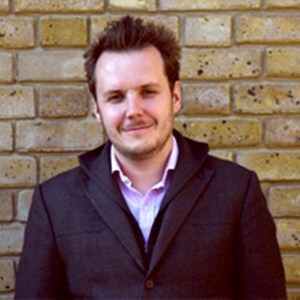 He is the creator of the ColdBox Platform (www.coldbox.org), CommandBox CLI (www.ortussolutions.com/products/commandbox), ContentBox Modular CMS (www.ortussolutions.com/products/contentbox) and is an Adobe Community Professional. 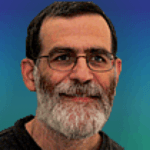 Luis Majano: Thank you. Thank you for having me, Michael. Luis Majano: Yeah so I'm doing a workshop pre-conference. 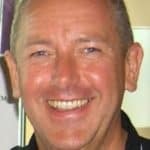 We have a set of workshops and I'll be leading the Behavior Driven Development workshop.